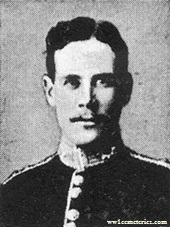 14th November 1915, aged 21. Son of William and Amy Halsey, of 4, Albert Mansions, Albert Bridge Rd., Battersea, London. 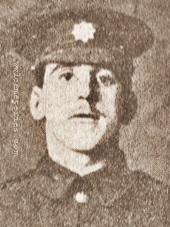 16th August 1915, aged 21. 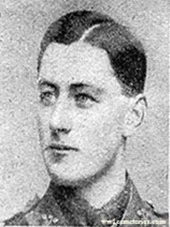 13th July 1916, aged 21. Son of John George Hodges, B.D., and Anna Maria Gore Hodges, of Ardnurcher Rectory, Moate, Westmeath. 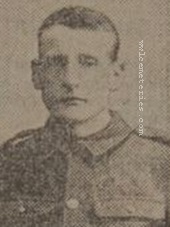 Native of Belmont, King's Co.
13th February 1916, aged 35. 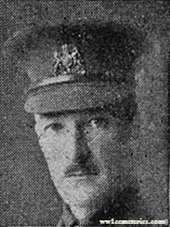 Brother of Lt. Col. W. H. Jeffery, General Staff, A.H.Q., India. 23rd November 1915, aged 22. Son of the Rev. Henry Barham Johnson and Catharine Bodham Johnson, of Welborne, East Dereham, Norfolk. A graduate of Jesus College, Cambridge. 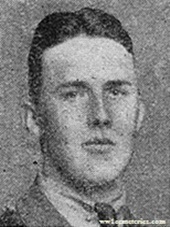 Arthur Leigh-Bennett, D. S. O., M. C.
3rd October 1915, aged 29. Youngest son of Henry Currie Leigh Bennett and Florence his wife, of Thorpe Place, Chertsey. Gazetted Jan., 1905. Born at Thorpe, Chertsey. 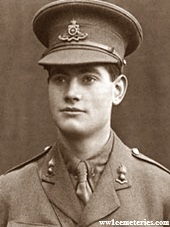 2nd October 1916, aged 22. Son of Capt. and Mrs. A. McNeill Martin, of Stanwell, Westward Ho, Devon. 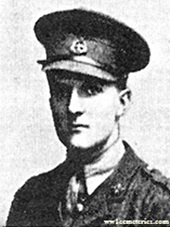 10th July 1916, aged 23. 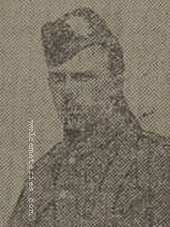 Son of Donald Robertson and Margaret McLean or Keir, of Cress Cottage, Aberfeldy, Perthshire. Native of Tomnabrack, Glen Fender, Blair-Atholl, Perthshire. 3rd October 1915, aged 23. 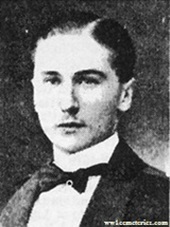 Son of the late Lt. Col. Charles Monk and of Blanche Monk, (nee Vicomtesse de Baillou), of Marseilles, France. Lt. Col. C. Monk also died in service and is buried at Mortlake (St Mary Magdalen) Roman Catholic Churchyard, London. 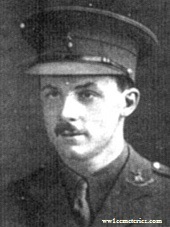 15th November 1915, aged 20. Son of John Gardner Miller and Maud Helen Miller (nee Springfield, of Mayfield, Perth. 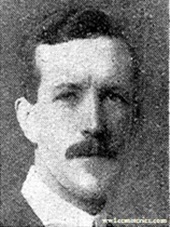 1st October 1915, aged 39. Son of the late Rev. John and Ellen Maria Monteith; husband of Jane R. Monteith, of Glenluiart, Moniaive, Dumfriesshire.